Simon Nessman stars in North Sails' spring-summer 2019 campaign. 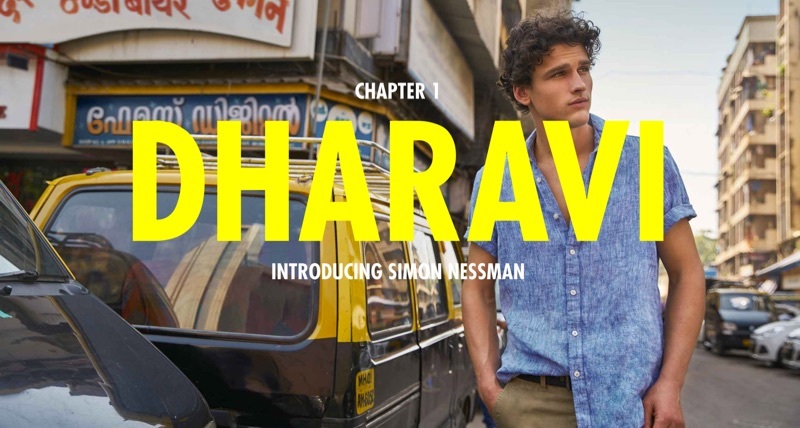 North Sails brings attention to Dharavi, India with its spring-summer 2019 campaign. 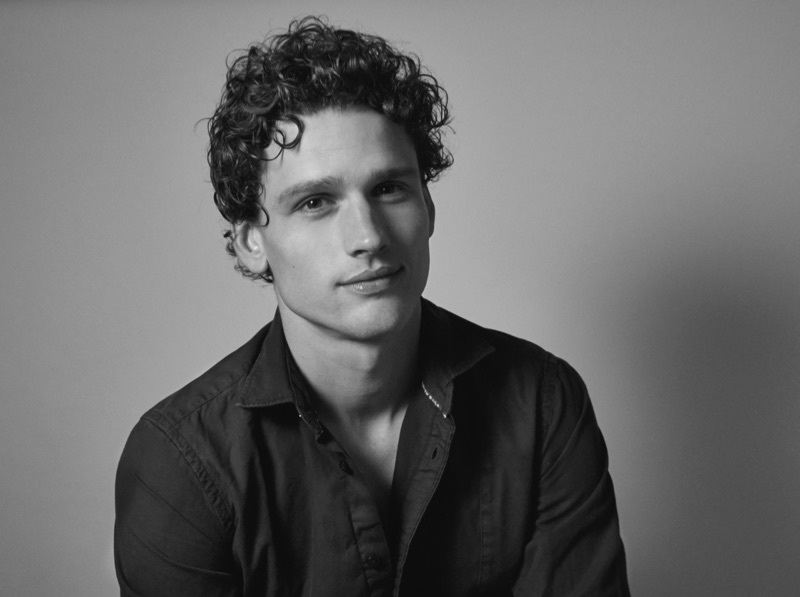 Model Simon Nessman fronts the advertisement, appearing before the lens of photography duo Hunter & Gatti. Accompanying North Sails, Simon travels to Dharavi, which is best known for the movie Slumdog Millionaire . The Miti river runs through Dharavi and its banks are at large occupied by hundreds of thousands of home. Because there is limited education on waste management and recycling, trash often finds its way into the river and eventually the sea. North Sails proposes supporting local NGOs to help improve public health. Hunter & Gatti photographs Simon Nessman for North Sails. 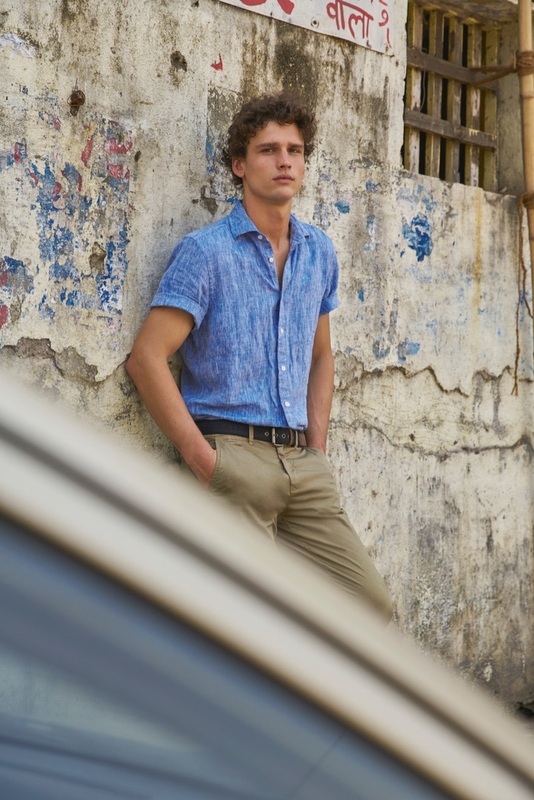 Traveling to Dharavi, Simon Nessman reunites with North Sails for spring-summer 2019. Model Simon Nessman fronts North Sails' spring-summer 2019 campaign. 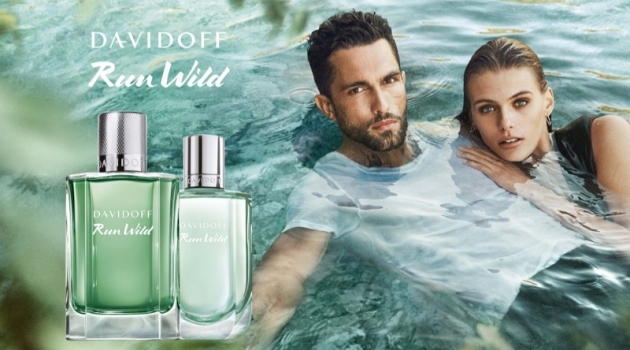 North Sails enlists Simon Nessman, Alena Blohm, Gotzon Mantuliz, and Michel Biel to front its spring-summer 2019 campaign. Subscribe to our newsletter to receive daily messages with our latest updates. Love women’s fashion? Follow our sister website, Fashion Gone Rogue. 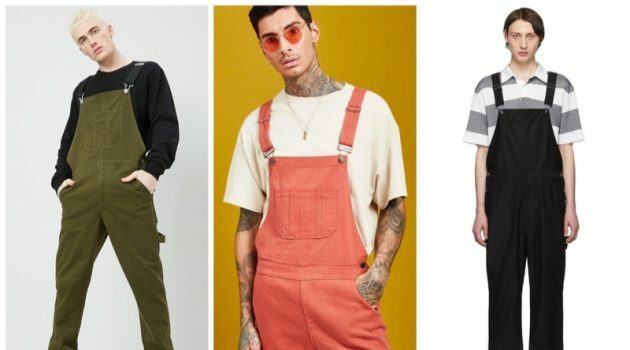 Looking for new clothes, footwear, or accessories? Visit some of our favorite menswear stores. 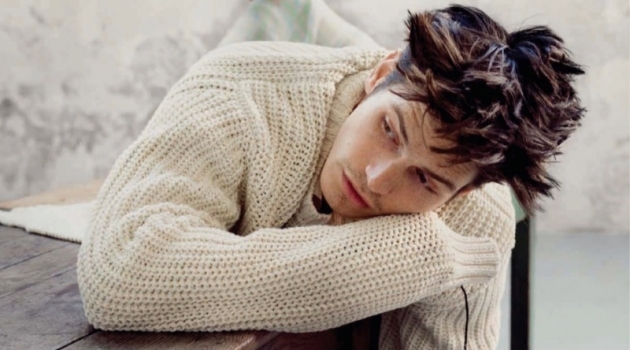 It has come to our attention that individuals have misrepresented themselves as working for The Fashionisto. Imposters may contact you directly claiming they work for or are associated with The Fashionisto. Please visit the following link for more information.